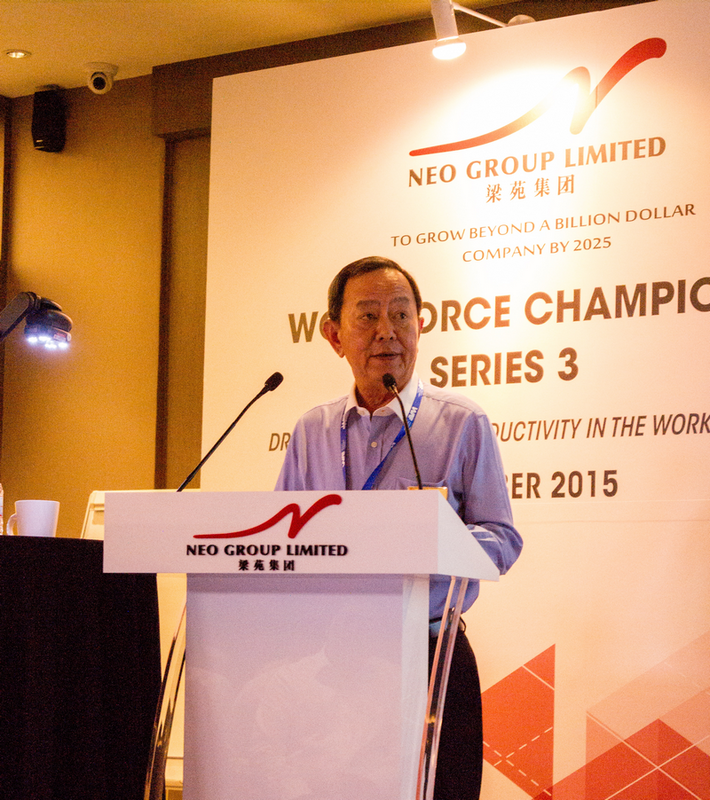 The 3rd Workforce Champion Series was held at the premises of Neo Garden Limited. Graced by Mr Lim Swee Say, Minister for Manpower, the event drew participation from 50 business leaders, allowing them exclusive insights to the reputed “Buffet King’s” operations. 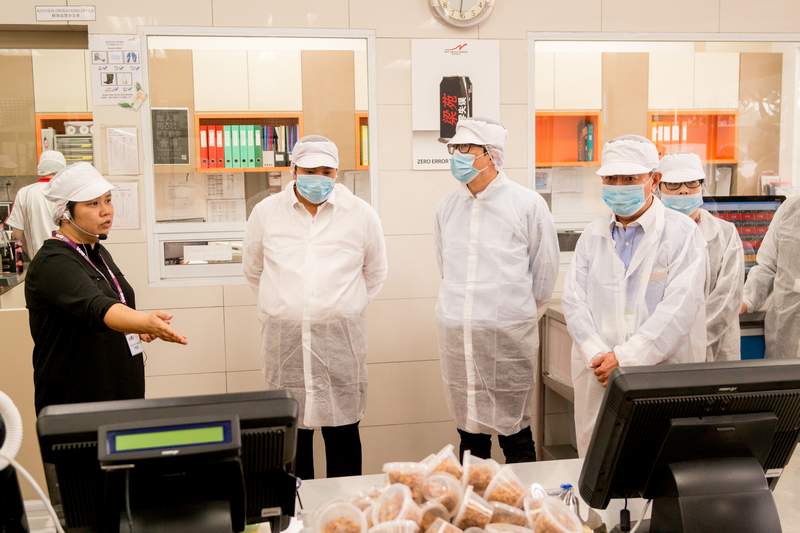 Supported by the Singapore Workforce Development Agency (WDA) and Neo Group Limited, the event proved to be a very interesting one with a private tour around the central kitchen of Neo Group. Since its operations began in 1992, Neo Group Limited has grown to an employment size of close to 1200 employees today, with 16 unique brands managed under the group. As most would concur, the F&B industry is a fast moving one and the biggest issue many face in this sector is manpower – problems stemming from high turnover to insufficient manpower to support the accompanying operations. 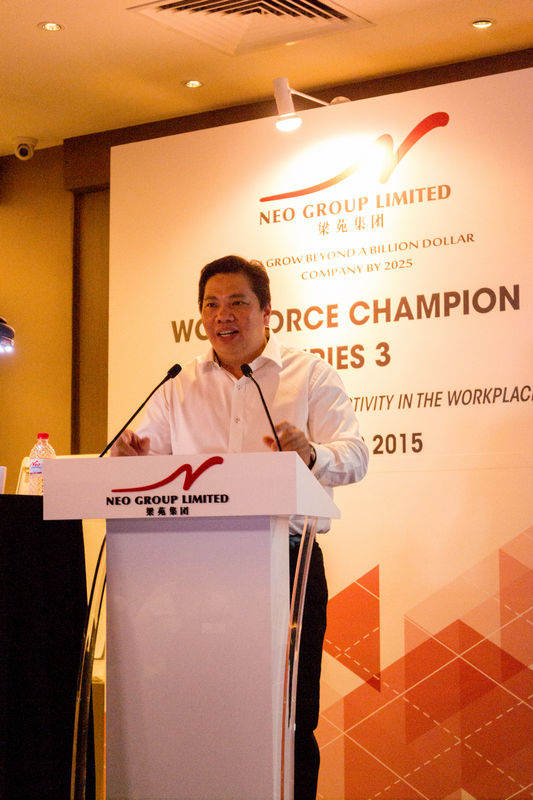 Mr Neo Kah Kiat, Founder, Chairman and CEO of Neo Group lives by the simple mantra “what you want, they want”. He explains that what you desire from your work-life balance, it would be exactly what your people desire too. For example, leaving work on time, having a five-day work week etc. 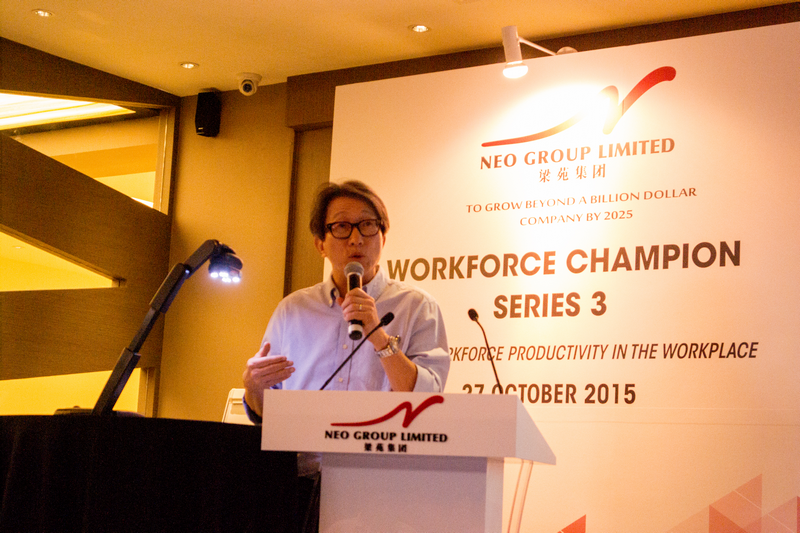 With this, Mr Neo emphasizes heavily on HR policies and invests in 3 things – People, Machinery and Technology. “I was impressed by the kitchen's cleanliness, efficiency and use of modern equipment to optimise manpower. 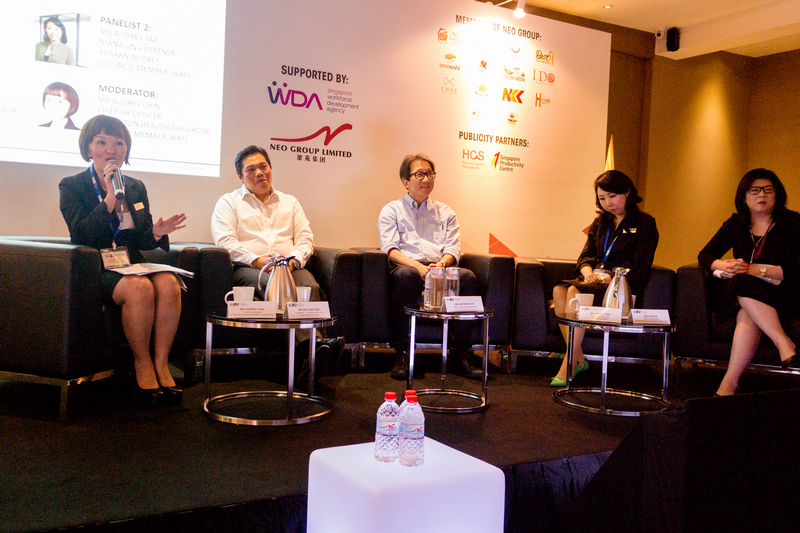 It's good to visit other industry players to see what we can apply to our own operations." “This has been like a recharge session. I must tell my people to look out for ways in which we can use machinery to use less manpower, and increase output and productivity."